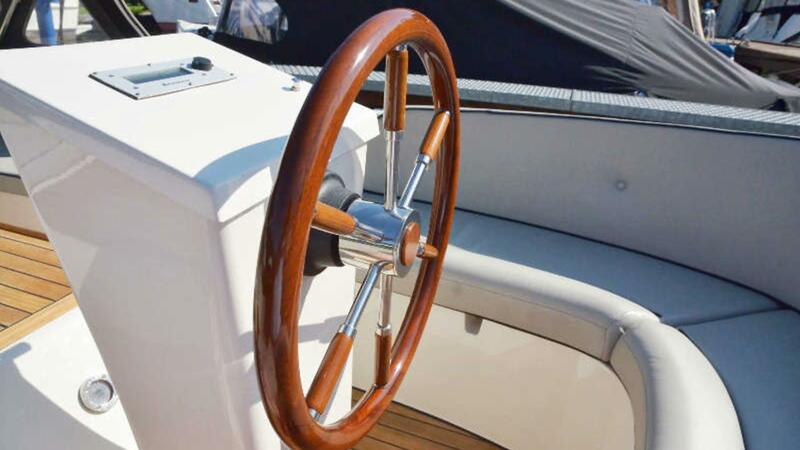 Yacht renting with us license free! 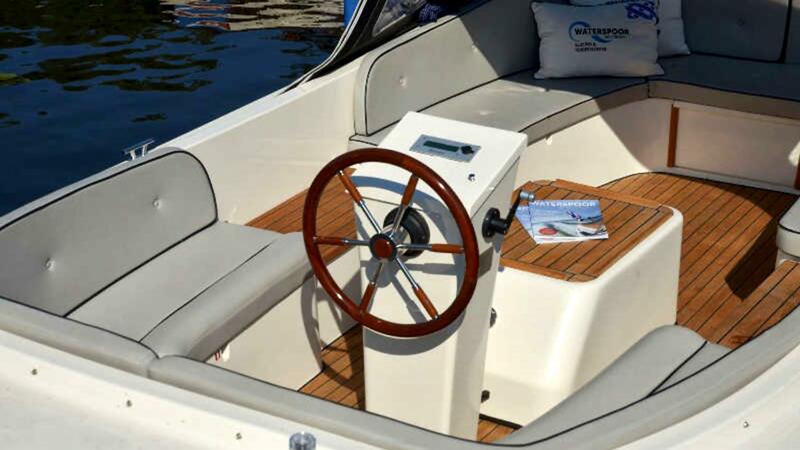 Drive boat! 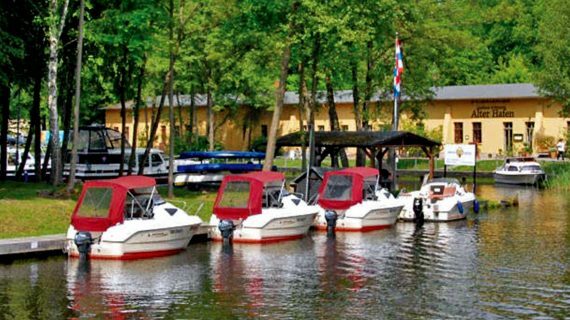 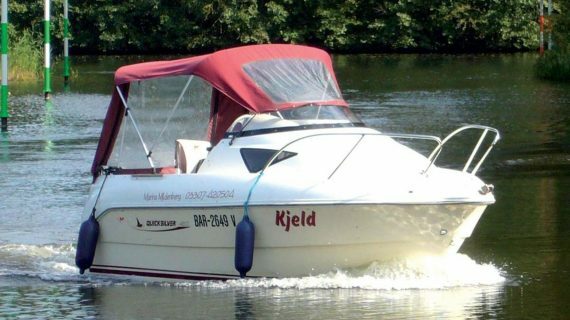 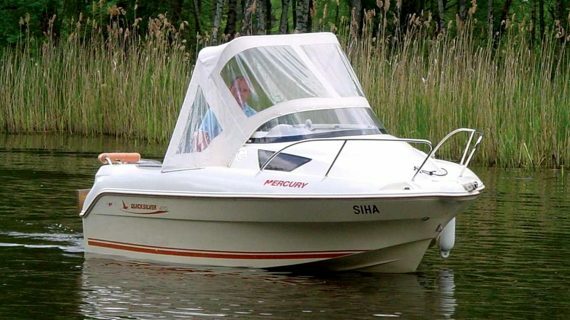 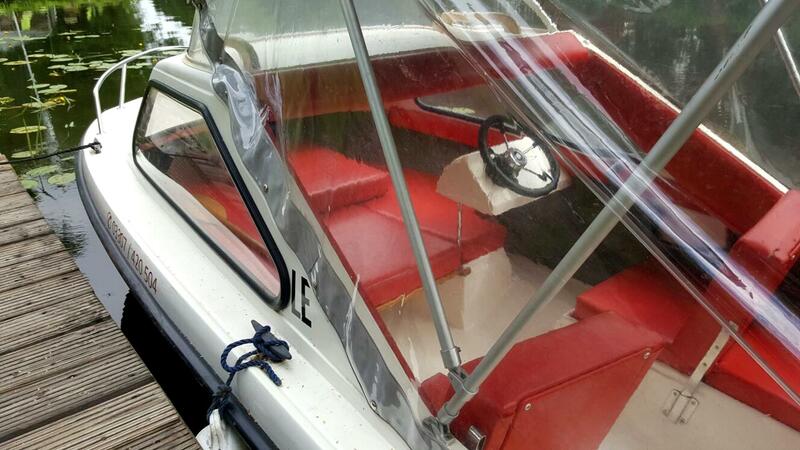 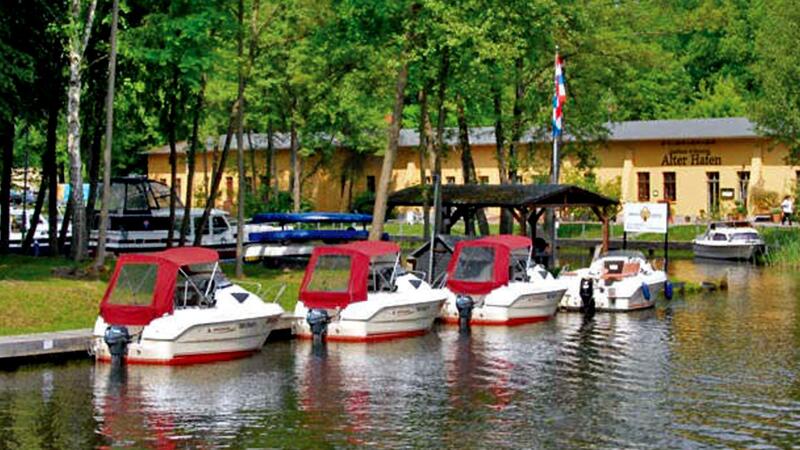 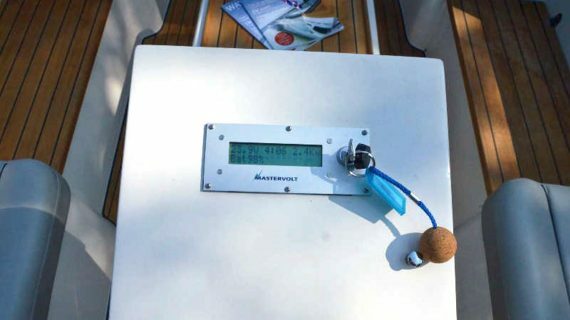 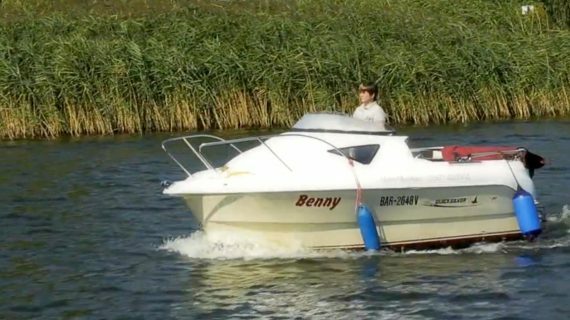 Boat rental with license-free or driving license-driven boats with a small cabin. 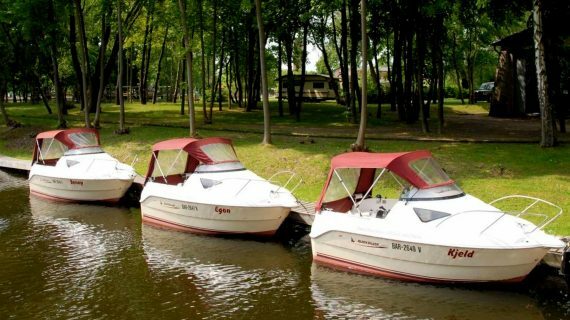 Explore the picturesque lake landscape with one of our motorboats. 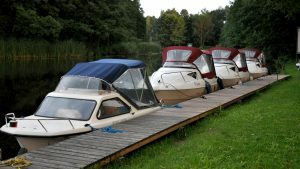 We lend these to the hour and the day. 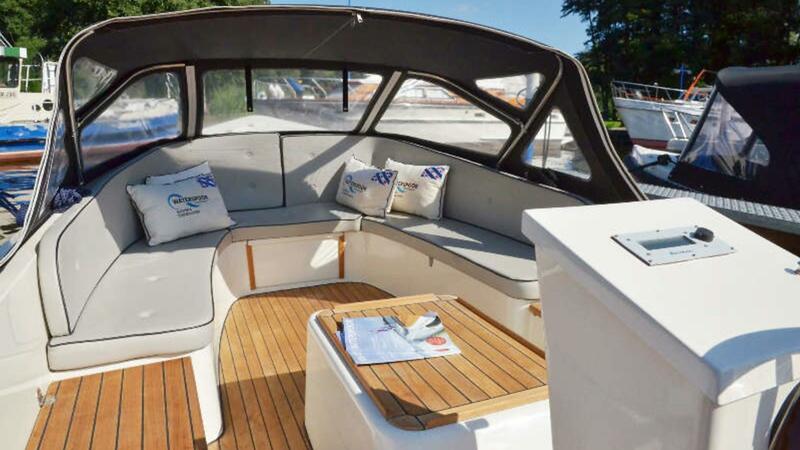 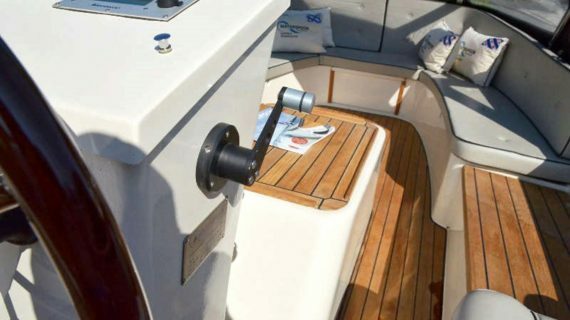 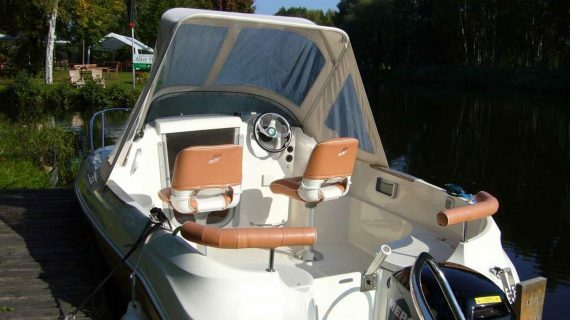 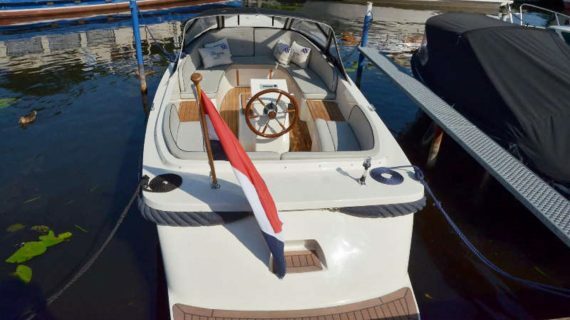 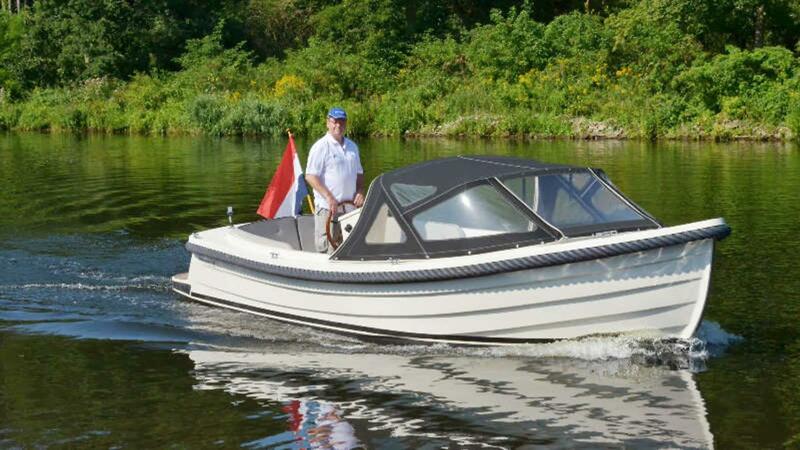 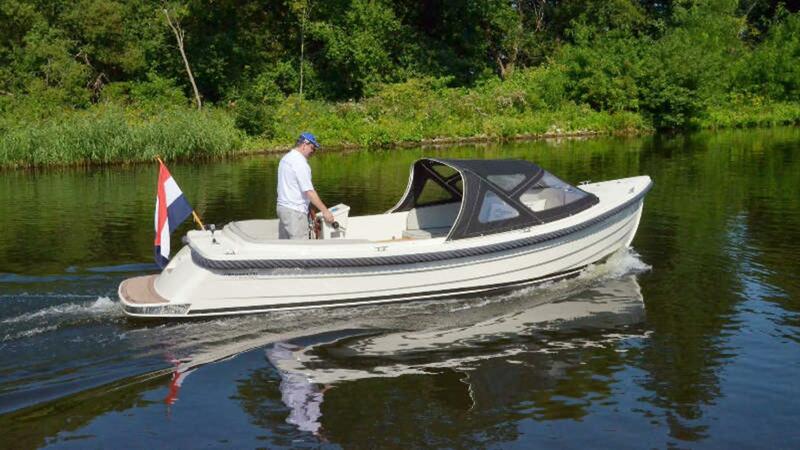 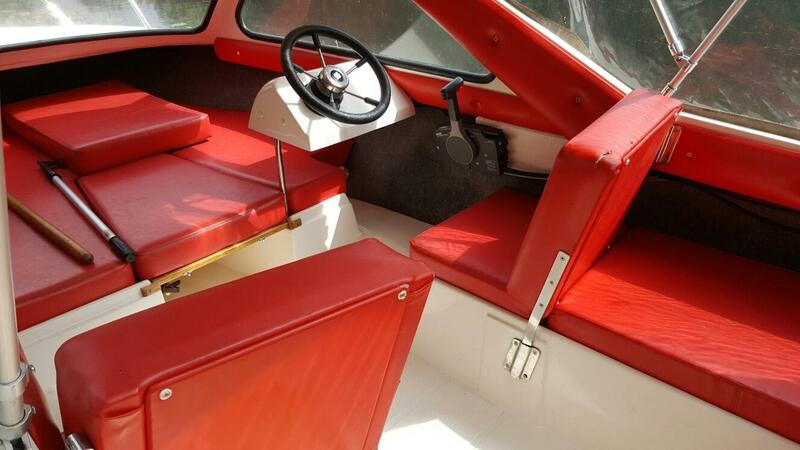 The boats are uncomplicated to operate and offer enough space for up to five people. 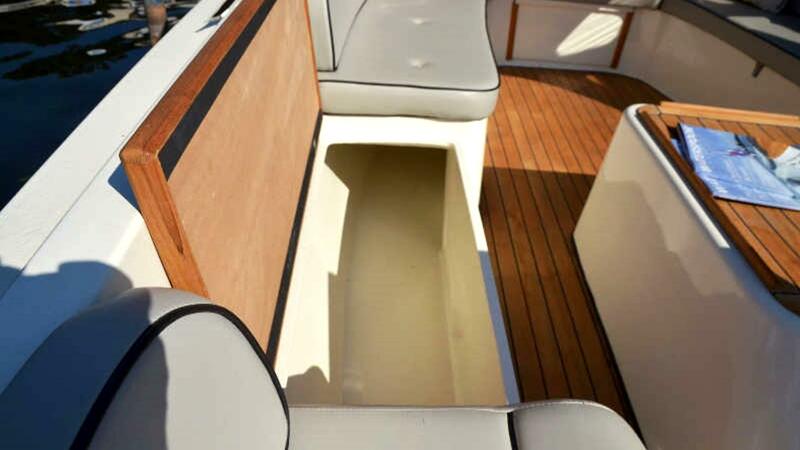 Equipped with a cover and a small hatch cabin with two sleeping places, they also invite you to longer journeys. 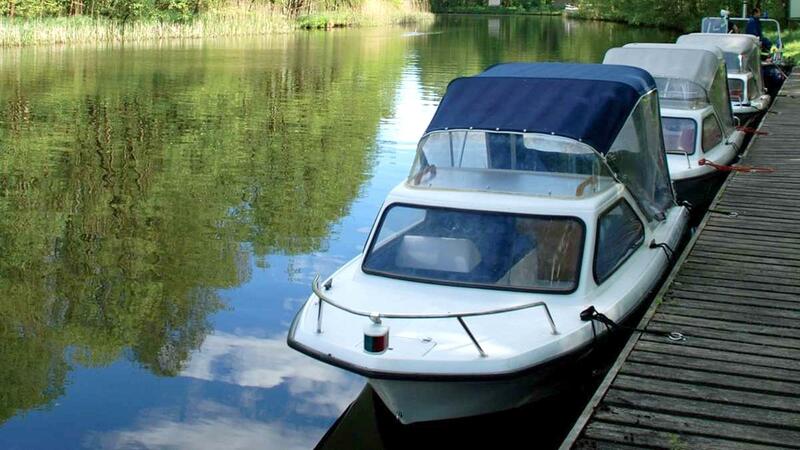 Discover the surrounding nature paradise on board of a driving license-free motor boat or on romantic waterways in the canoe. 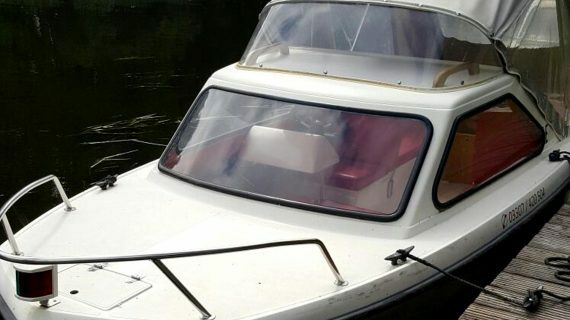 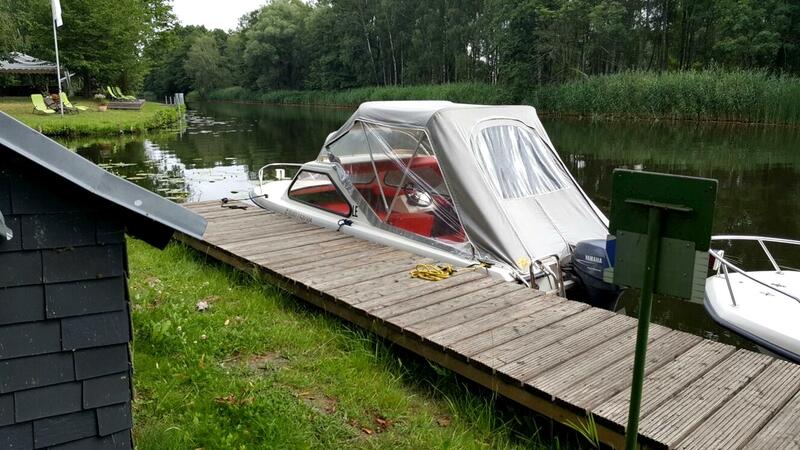 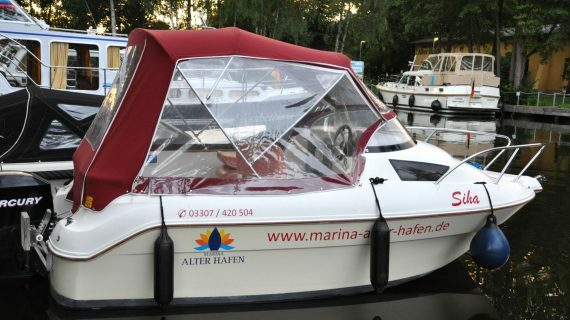 Our boat rental offers you various possibilities to explore the upper Havelwasserstraße between Berlin and Potsdam as well as the Mecklenburg Lake District on the Müritz with a motorboat.